iRacing.com is a browser-based motorsport simulation released in 2008 by iRacing.com Motorsport Simulations. 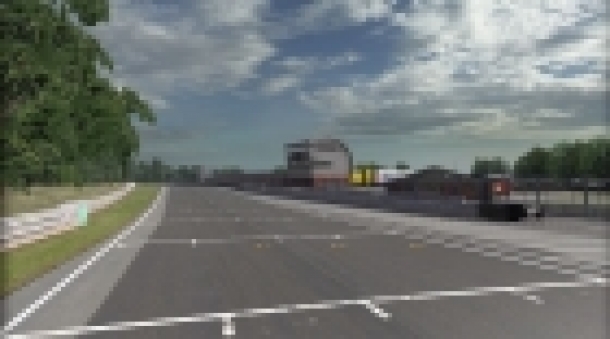 The software includes accurately simulated, laser-scanned race circuits. 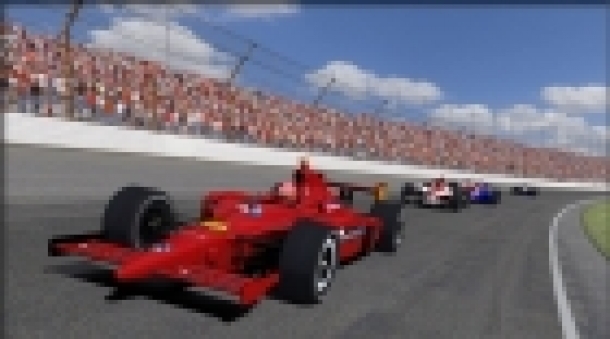 Servers for multiplayer racing are provided and official races are sanctioned by iRacing. The service is used both as a game for entertainment and by many amateur and professional racing drivers as a training and practice platform.